Offer your hotel guests all they need to make their stay in Athens as pleasant as possible, all in the comfort of their room. About Hotel Spa All you need in the comfort of your room. 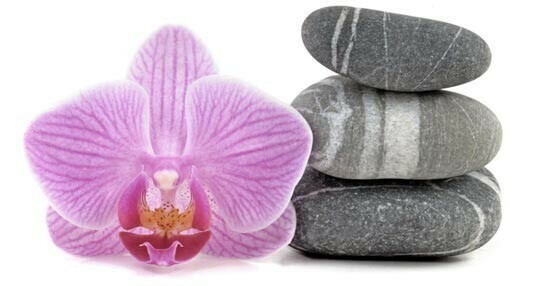 Our hotel would like to offer our guests full spa services. All the elements of well being and comfort in the privacy of your room. Making sure your stay will be as pleasant as possible. Our expert team of massage therapists and beauty experts are ready to listen to your needs and provide a luxury experience no matter what service you choose. All our treatments can be booked for couples or more than two guests at the same time. Browse our site and book from an extensive range of spa and salon treatments to keep you feeling relaxed and looking fabulous. Our receptionists can make your bookings or chat directly.